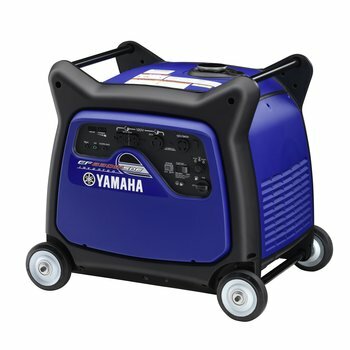 Cairns now stock Yamaha Generators! 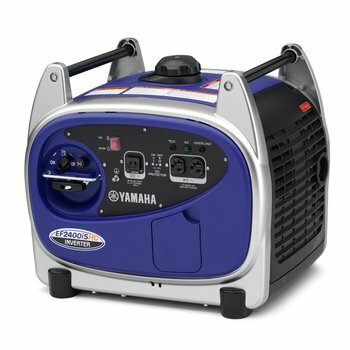 Yamaha power equipment has a reputation of being high quality and the best in the business. 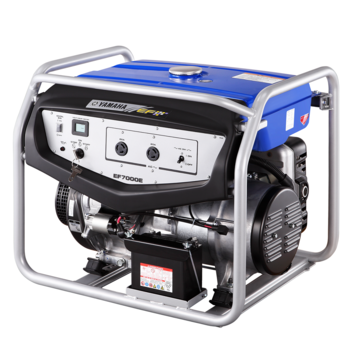 Just like their motorcycles, their generators set the benchmark when it comes to reliability and technology. 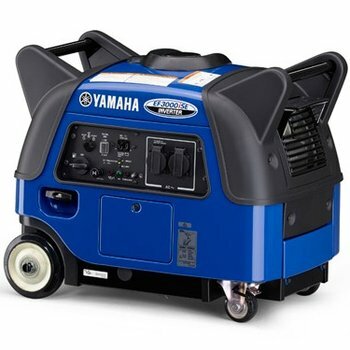 TeamMoto Yamaha Cairns is proud to now be stocking a range of Yamaha generators to service the Far North Queensland region. 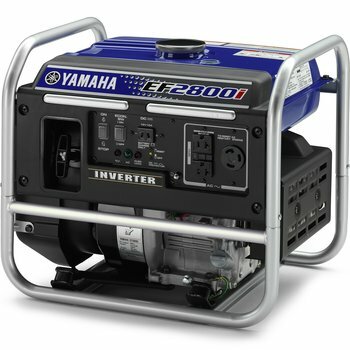 If you're from Far North Queensland, you know how important it is to have a generator on hand. Whether it's the whole street popping round for a Sunday arvo barbie, or it's a power outage thanks to a summer storm (or even worse, cyclone), having a generator on hand prepares you for whatever FNQ can throw at you! Will have a number of models available to suit all budgets and applications, so ensure you drop down and see Josh and the team at 301 Mulgrave Road, Bungalow to learn about the new range, and find an option that's perfect for you and your family or explore the below models!